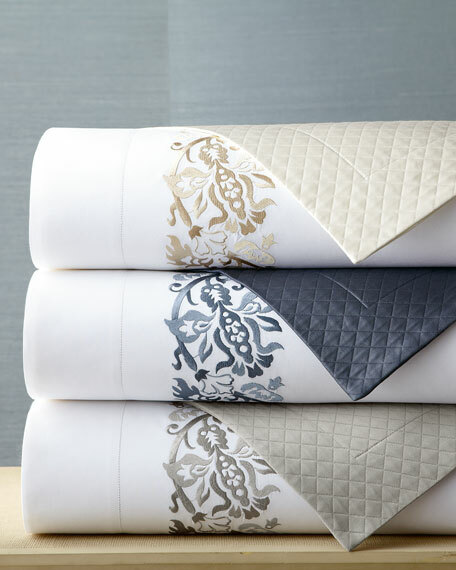 Pillowcases made of 406-thread-count, extra-long-staple cotton percale with a smooth, crisp feel and matte look. Made in Italy of extra-long-staple cotton woven in Italy. 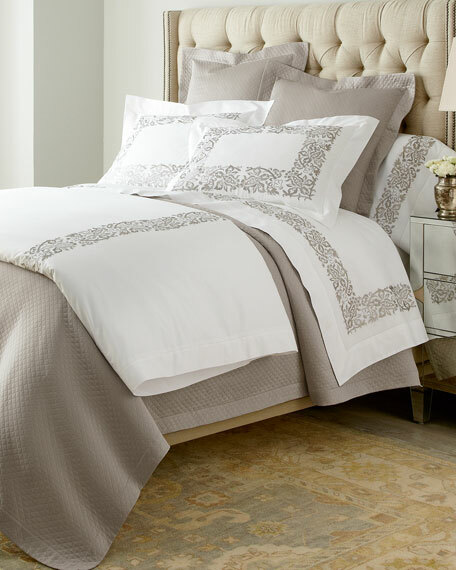 Duvet cover made of 406-thread-count, extra-long-staple cotton percale with a smooth, crisp feel and matte look. 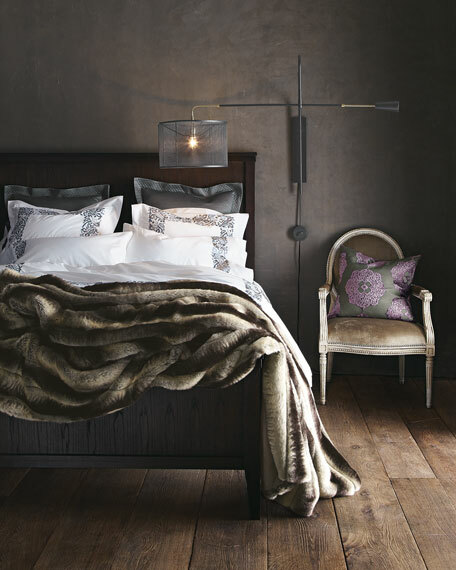 Sham made of 406-thread-count, extra-long-staple cotton percale with a smooth, crisp feel and matte look. 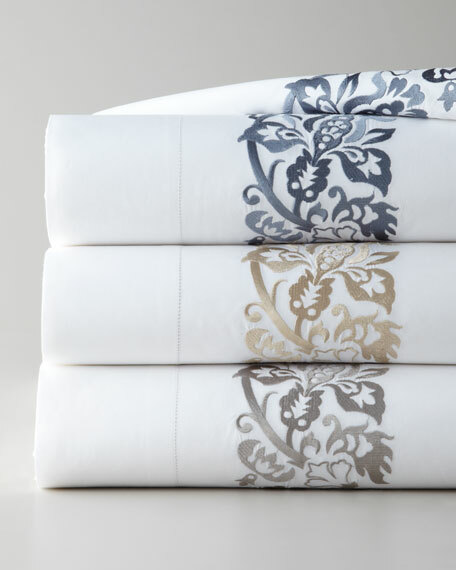 Sheet made of 406-thread-count, extra-long-staple cotton percale with a smooth, crisp feel and matte look.